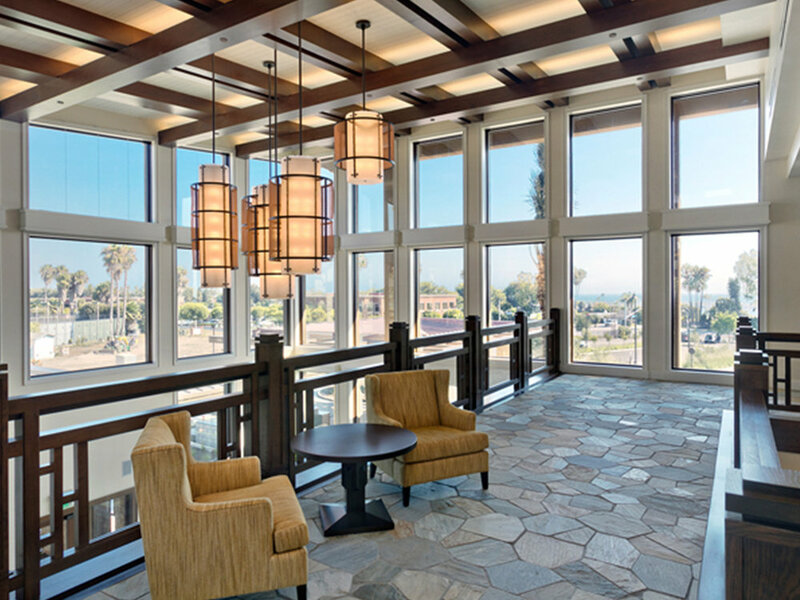 A $40MM remodel completed in August 2016 transformed the Newport Beach Country Club into an architectural jewel on the Southern California coast. 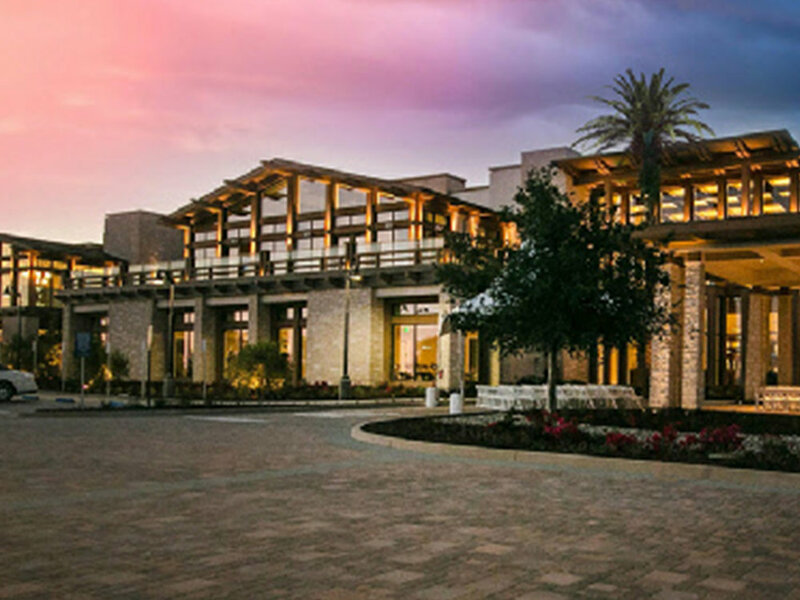 Originally built in 1953, the new building designed by Melzer, Deckert & Ruder Architects spans 62,000 feet in an updated California coastal Craftsman style that blends residential warmth with resort sophistication. 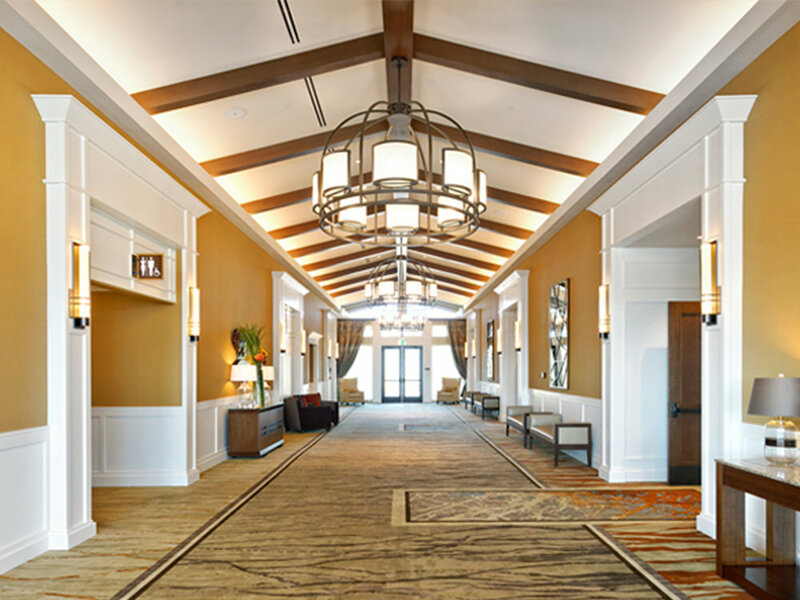 Remodeled spaces include a new restaurant, fitness facility, and 4,000 square foot ballroom with soaring 17 foot ceilings that embrace the city’s only front row panoramic view of Newport Harbor. Hammerton worked with the talented interior design team at Kay Lang + Associates to create a series of 40 custom lighting designs that complement the dramatic glass and wood interiors. 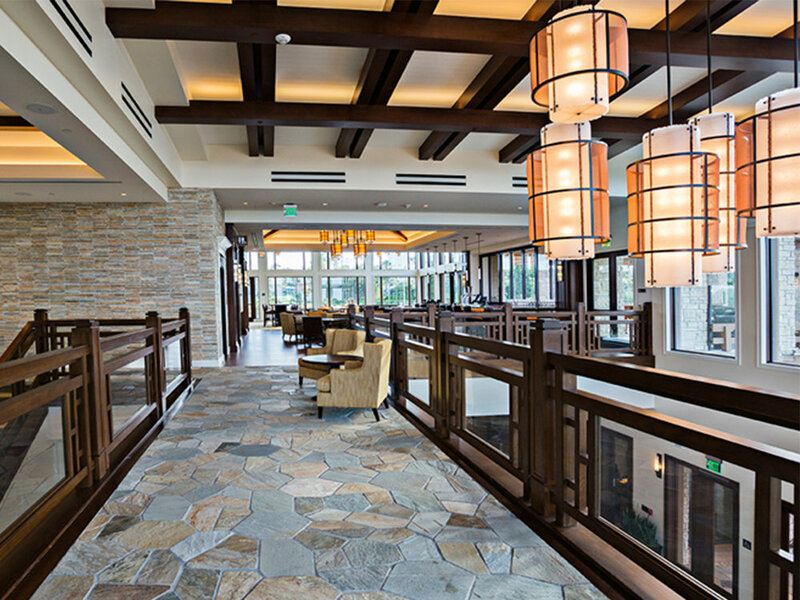 In total, over 100 Hammerton fixtures are featured throughout the club. © Copyright 2019 Hammerton Inc.